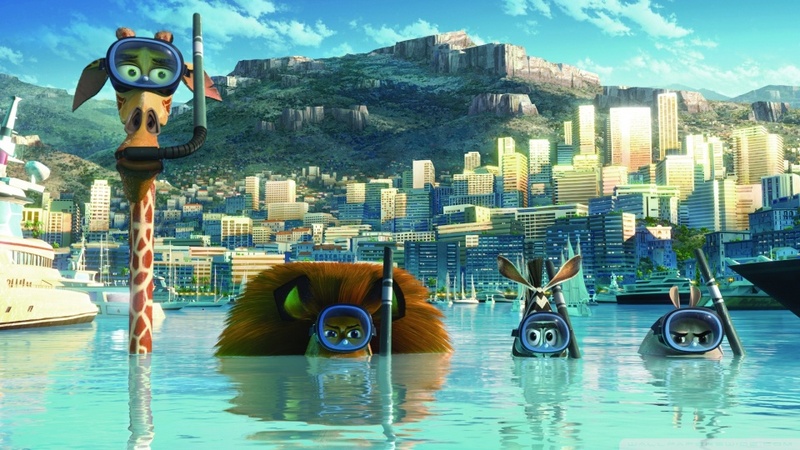 After being well-received in the US earlier this year, Madagascar 3: Europe’s Most Wanted (2012) finally gets its UK release this week. 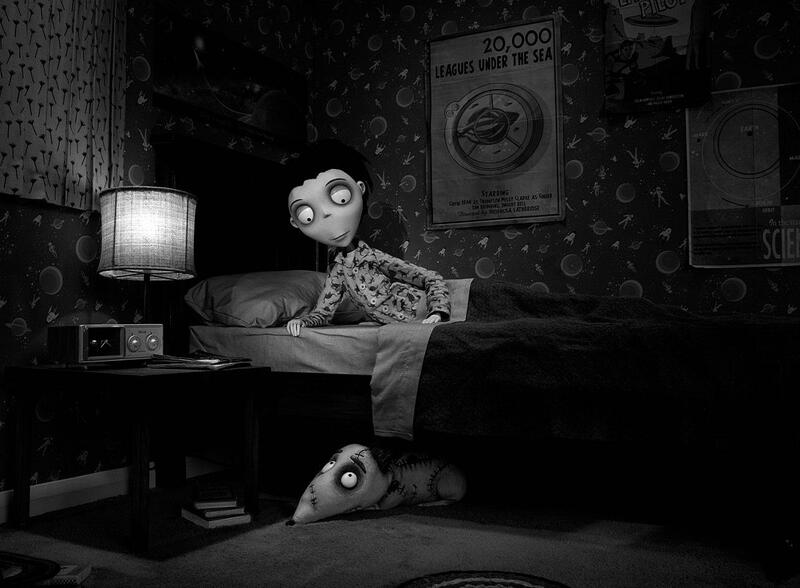 Not for nothing has the animated franchise grossed over a billion dollars, and the latest energetic instalment deserves to be just as successful as its predecessors. Alex the lion (Ben Stiller) and co are still itching to return to their home in NYC. Tracking their penguin pals to a casino in Monte Carlo, they soon find themselves on the run from the persistent French captain Chantel DuBois (fantastically voiced by Frances McDormand). Taking refuge in a travelling circus, the gang must impress an American talent scout if they ever hope to return to their beloved zoo. Native Kiwi Karl Urban has been lucky enough to be a part of many popular movie franchises during his 20-year career, including The Lord of the Rings and, more recently, J.J. Abrams’ Star Trek reboot. 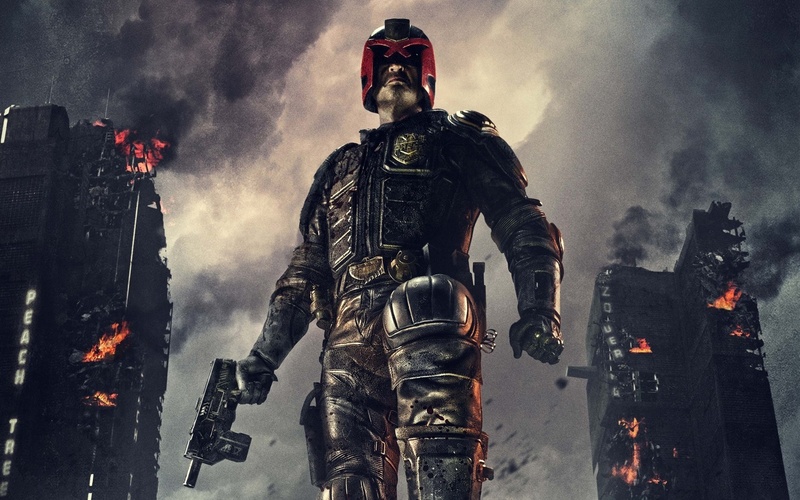 Next year, Urban will return to the Enterprise for the eagerly-anticipated sequel, but this month audiences will get to see him – sans the upper part of his face – in gritty comic book adaptation Dredd 3D, in which he plays the titular Judge. On behalf of CineVue, I was invited to a session of interviews with the star and screenwriter Alex Garland, where there was talk of preparations, narrative decisions, and sequel possibilities. Read the rest of this article at CineVue here. Approximately 35 years after John Wagner and Carlos Ezquerra created him, Judge Dredd is now one of the most popular comic book characters of all time. Unfortunately, he has fared significantly less well on the big screen, with the 1995 Sly Stallone debacle failing to capture the character effectively. 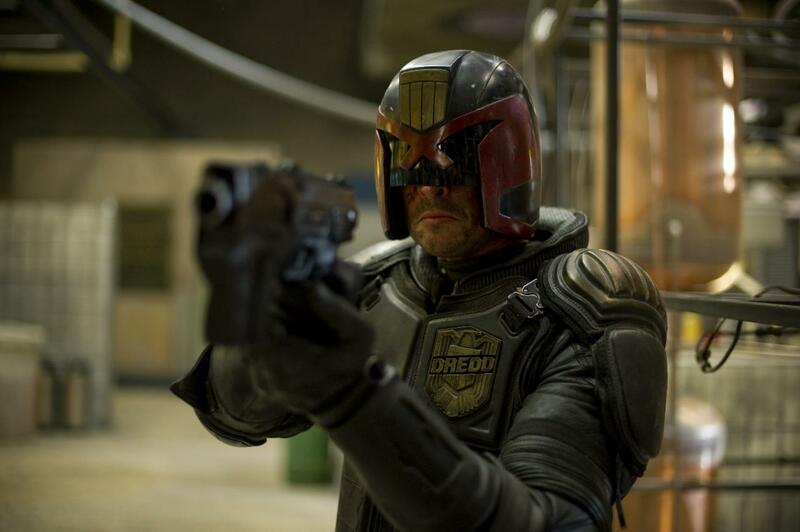 Thankfully, that’s not the case with Pete Travis’ Dredd 3D (2012) – an immeasurably superior, grittier take on 2000AD’s most feared law enforcer, befitting of its comic book counterpart. 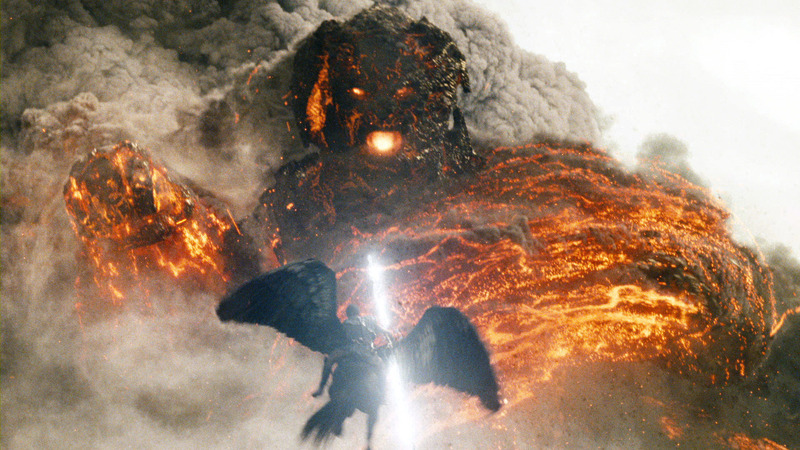 Read the rest of this review at Cine-Vue here. “It’s too soon!” “The origin story…AGAIN? !” This and more was the less than enthusiastic response which greeted the announcement of the cleverly titled The Amazing Spider-Man back in 2010, a reboot of the superhero franchise which Sam Raimi began in 2002. I’d be lying if I said I wasn’t among the sceptics; it had after all been only 5 years since Raimi’s Spider-Man 3, and although that movie was disappointing, it would have been intriguing to see how they might have made amends. 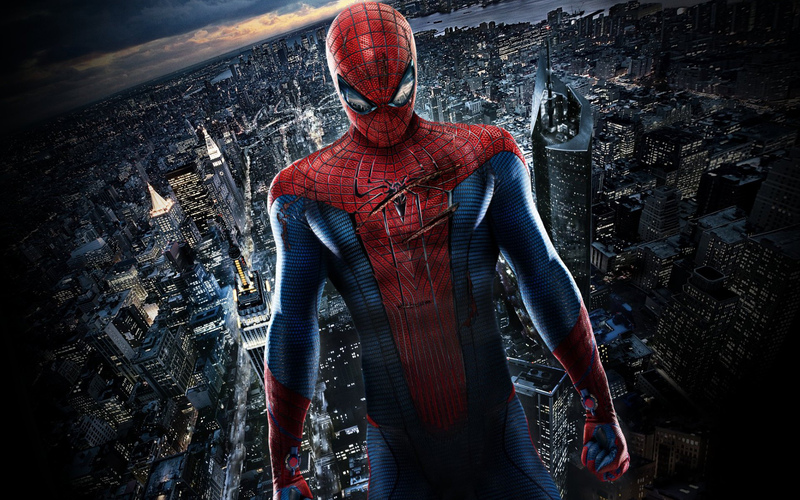 Still, the steadily improving – if overly revealing – marketing of The Amazing Spider-Man did well to silence many of the naysayers, and director Marc Webb (500 Days of Summer) should take pride in having delivered an engaging finished product, laying a solid foundation for future sequels in the process.